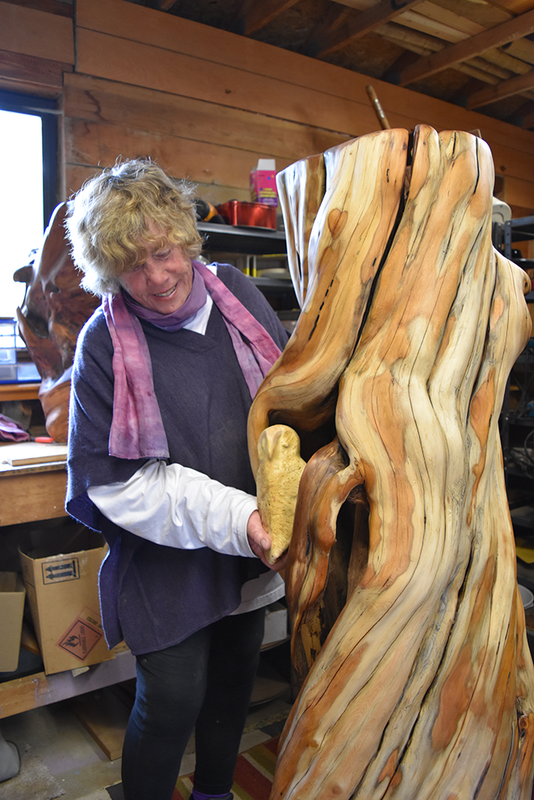 I am a wood artist and citizen of Sooke who loves art and nature. I work with all kinds of west coast native woods, including burls. I create both functional and decorative 3-dimensional wood art. For some of my highlights, please look at my gallery – you will find wood art for sale or on display, sold pieces, and commission work. Follow my latest adventures with wood, I invite you to enter my carving shed! I am the gestalt, the sum, of all that which engages my interests and passions. I have many interests and experiences all associated with the lifestyle of living on the west coast. 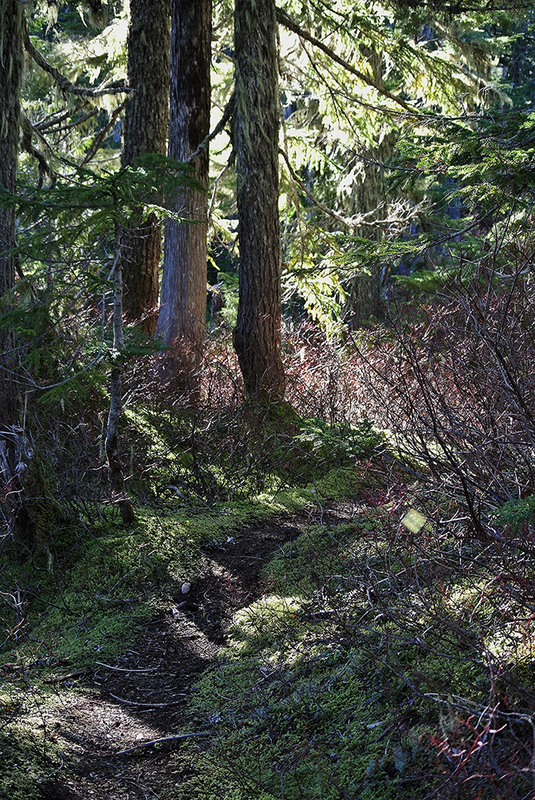 An avid food forager, hiker, back country skier, artist, writer, paddler, boater, and a keen & experienced outdoors person. 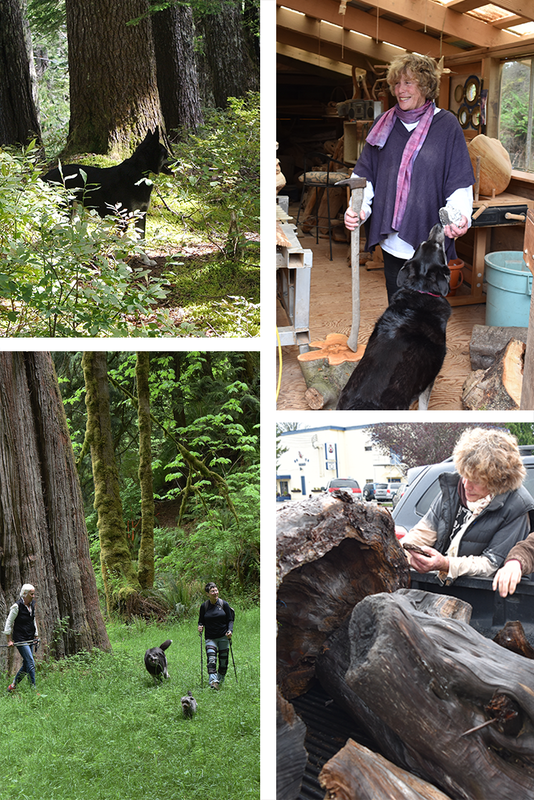 Because of my interest in natural history and exploring the back country, I love to source my own wood, where possible, with my woodworker and outdoor friends. If you would like to know more, here’s my biography.